For those with discerning taste, bring regal sophistication to the bedroom with sheets that are fit for a King. Baronne 100% Cotton Sheet Sets epitomize comfort and luxury. 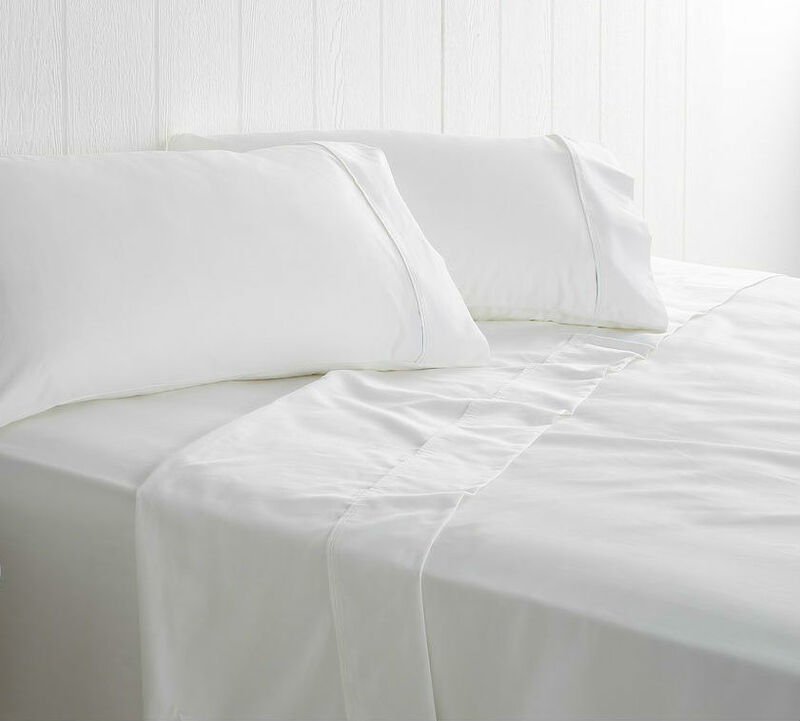 Generous 750 thread count construction creates a thick yet supple quality. A smooth sateen weave leaves an opulent finish that is both soft and silky.